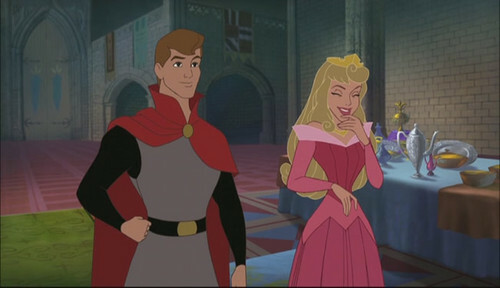 Phillip and Aurora in 마법에 걸린 사랑 Tales. . Wallpaper and background images in the Aurora and Phillip club tagged: photo sleeping beauty disney sequel princess follow your dreams.